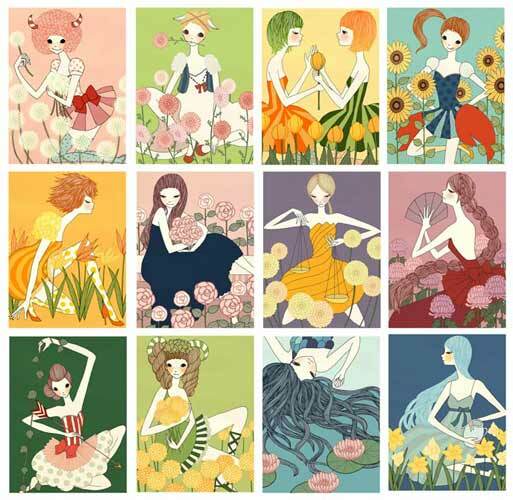 I'd like to inform you about this wonderful E BOOK by ASTRO TWINS!! 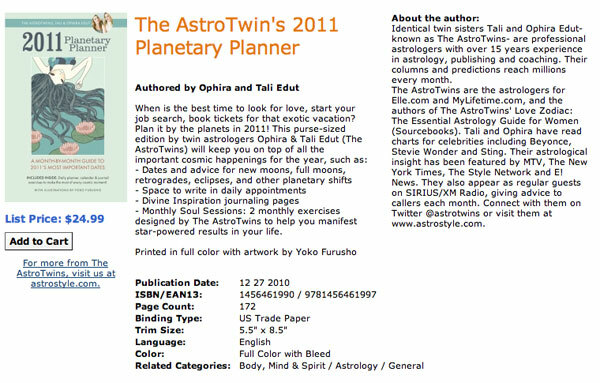 The AstroTwin's 2011 Planetary Planner! you can get it from here! Oh no! It snows all day in New York! Please keep yourself warm!